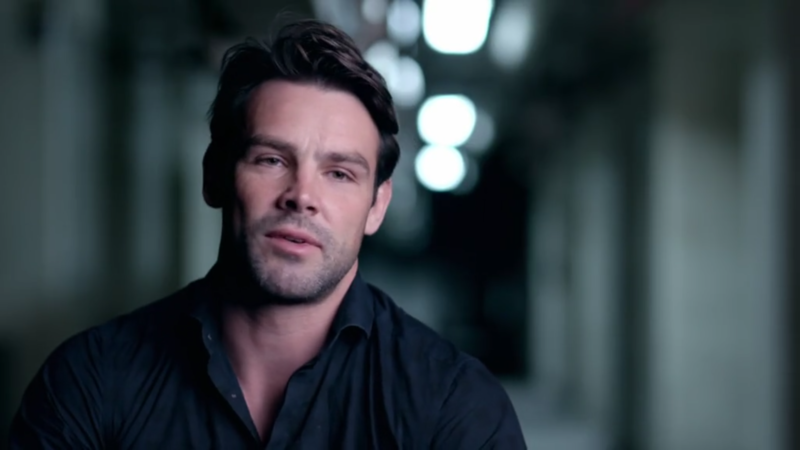 Ben Foden has admitted that his life is ‘a mess’ after he was caught cheating on ex Una Healy. The England rugby star, 33, split from 37-year-old Una last year after it emerged he had cheated on his former wife. However, during Sunday’s episode of Celebrity SAS: Who Dares Wins, Ben revealed that he still loves the former The Saturdays star, admitting that he is still suffering from the consequences of his cheating scandal. Speaking on the charity special of the military task show, Ben said: ‘My life’s a bit of a mess. I’ll always love Una. She’s my first love and the mother of my kids. ‘I never meant to hurt her in the way I did. The former couple, who were married for six years, are parents to seven-year-old daughter, Aoife and four-year-old son, Tadhg. Speaking out on the divorce, Ben confessed that the children have been support for the pair during the split, but admitted being apart from them has been difficult. Speaking to The Guardian, he explained: ‘It’s not ideal, but we’re very amicable, we’re getting through it, we’re not the first people in the world to get divorced. We’ve got two little kids we adore. ‘At the moment anything that’s published about me is never very good and pretty rightly so because I was the one who committed adultery. Since the break up, Una has moved on, finding love with 33-year-old Irish hurler David Breen.